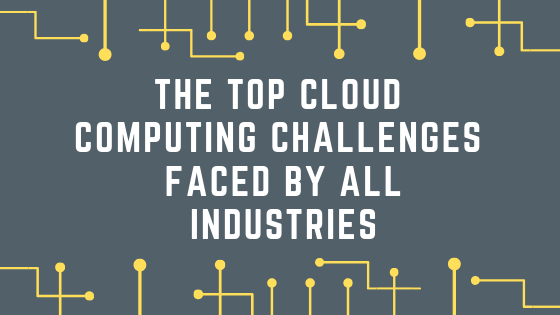 When it comes to cloud computing, some challenges are felt across industries. Read on to find out what common difficulties are faced! Don't let the development of your cloud ecosystem overwhelm you. 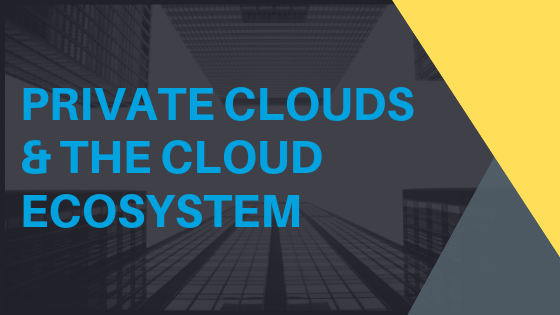 In today's blog, we're connecting private clouds, cloud providers and cloud ecosystems. 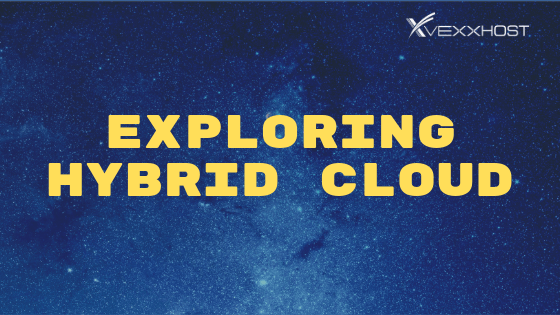 Get to know the true definition of a hybrid cloud and how it can benefit you! 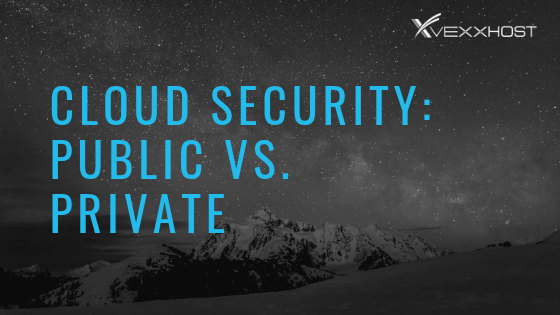 Security is easily one of the most inquired about aspects of cloud computing. Especially among the popular cloud offerings like public and private. Read on to find out more!